Ecuador is a small country with an explosive variety and microclimates really close to each other. 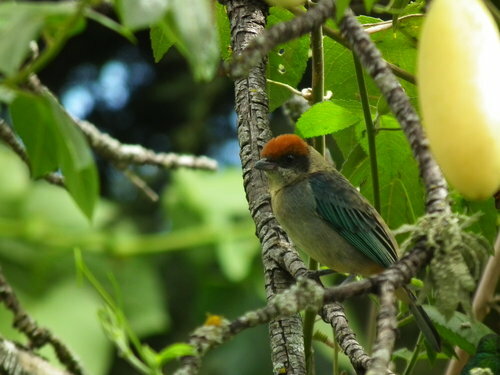 Puembo Birding Garden is located within 2 hours of the best and scenic birdwatching hotspots of the country. We provide bird watching guides and drivers upon request. Let us show you the magic of Ecuador! Destination: Lima, Cusco, Ollantaytambo and Machu Picchu. Departures: Monday through Friday / Or if done separately, any day of the week. Live the whole birdwatching experience with us. We are constantly working to raise the bar on our services. If you have any questions or concerns about your experience, please let us know. Mercedes Rivadeneira is happy to help you 24/7.